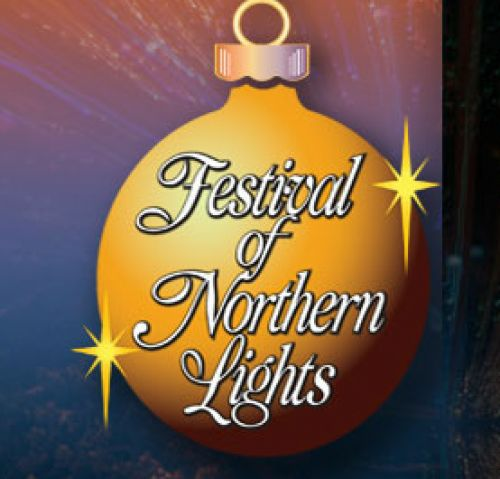 Add to Calendar 2016-11-19 2017-01-08 America/Toronto Owen Sound's Festival of Northern Lights It’s hard to believe that The Festival of Northern Lights will be kicking off our 29th season. We hope that you will come enjoy all that Owen Sound and the surrounding area has to offer you. Please join us for Opening Night on Friday, November 19th at the Queen’s Park Bandshell beginning at 5:30 pm. It’s hard to believe that The Festival of Northern Lights will be kicking off our 29th season. We hope that you will come enjoy all that Owen Sound and the surrounding area has to offer you. Please join us for Opening Night on Friday, November 19th at the Queen’s Park Bandshell beginning at 5:30 pm.